What are Bus Bench Ads? easily seen from across the street or from moving vehicles. 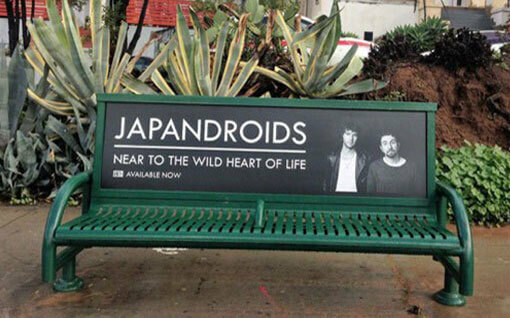 Most bus bench ads can be found in warmer climates making locations like Los Angeles and Nashville ideal spots for announcing album releases, concerts, movie debuts and new fashion lines. Wherever bus bench ads are found you can target them as precisely as you desire choosing bus benches at specific spots based on traffic, demographic factors or business locations. Compared to other types of outdoor advertising, bus bench ads are the most affordable per unit, the most targetable and the least likely to be vandalized. Plus they are a great complement to other forms of outdoor advertising. 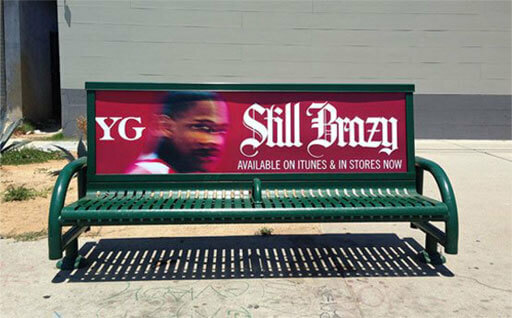 Bus Bench Ads has been buying bus bench ads since 2008 in the Los Angeles and Nashville markets. There are many great reasons for using bus bench ads from targetability to efficiency in pricing to quick turnaround. 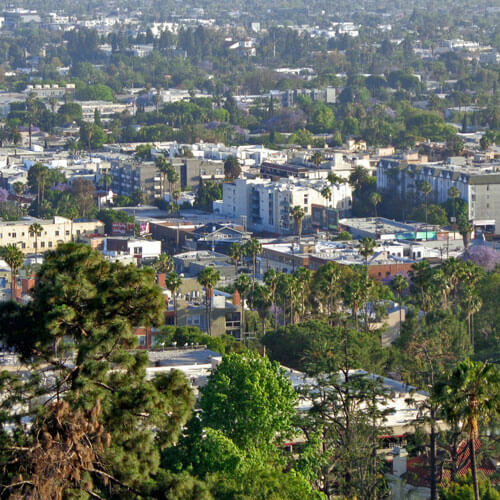 From hundreds of locations in Nashville to thousands in the greater Los Angeles area, bus bench ads can be targeted to very specific locations and populations. You can buy as few or as many as you wish and literally pick your corner. Locations can be targeted by a variety of factors including zip codes, ethnicity and specific stores. Bus bench ads offer an affordable solution for both announcements and branding. They can also go up in a week so fast campaigns can be easily accommodated and expanded as needed. Bus bench ads work well for branding, events, release announcements and location-specific businesses. 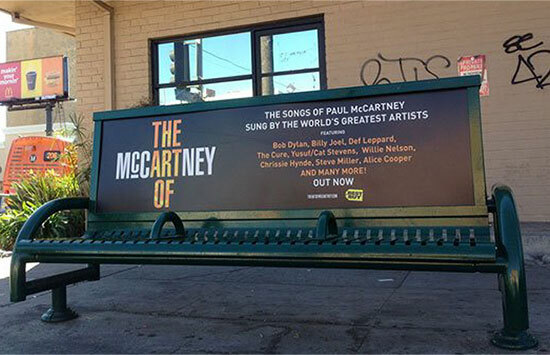 For example, bus bench ads have worked successfully for movie premieres in Hollywood and new album releases in Nashville. 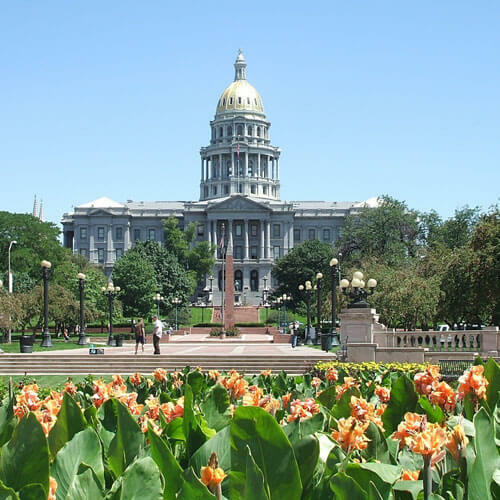 They can be used to promote national campaigns or for hyperlocal campaigns. Release date campaigns can be conducted not only for movies and music but for videogames and new fashion lines. Apparel companies have also found them to be an excellent choice for branding. Local campaigns might include a new restaurant or nightspot. They can also include local services. Real estate agents have a special love for bus bench ads due to their targetability. In short, bus bench ads are an excellent option for anyone seeking to quickly reach specific people in specific locations. Bus bench ads are much cheaper per unit, the most targetable and extremely durable. Bus Bench Ads finds that, like all outdoor advertising, bus bench ads are part of people’s lives and benefit from the power of location. However the differences are what make bus bench ads a great option that can also be combined with other forms of advertising. Bus bench ads are much cheaper per unit than any other form of outdoor mass advertising. They are also the most targetable due to their widespread availability and the option to choose specific benches on which to advertise. 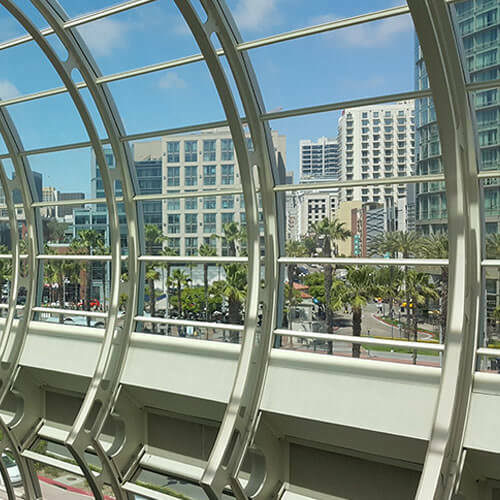 In addition, bus bench ads are extremely durable due to their placement behind a clear screen. So, unlike posters that people might wish to collect or billboards which provide an excellent surface for vandalism, bus bench ads are the most likely to survive life in the wild. Where Are Bus Bench Ads Available? 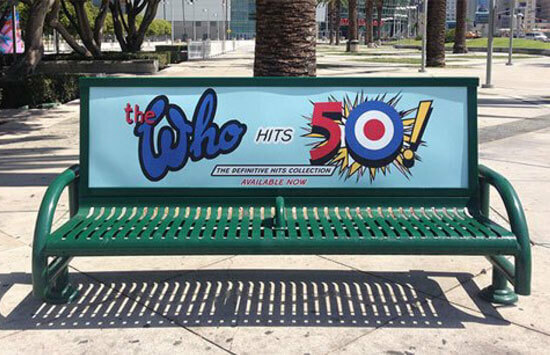 Los Angeles is clearly the biggest market for Bus Benches. However, we have Bus Benches available in Nashville, San Diego, Denver and 20+ markets.